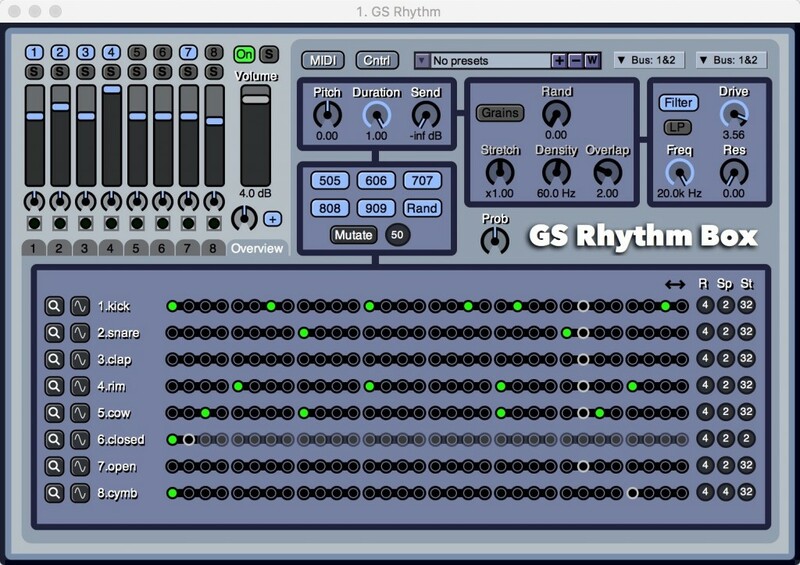 Imagine you had a DAW with lots of live tools and synths and effects – a bit like FL Studio or Ableton Live – and it was completely free. (Free as in beer, free as in freedom.) That’s already fairly cool. Now imagine that everything in that environment – every synth, every effect, every pattern maker – was built in SuperCollider, the powerful free coding language for electronic music. And imagine you could add your own stuff, just by coding, and it ran natively. That moves from fairly cool to insanely cool. And it’s what you get with LNX_Studio, a free environment that runs on any OS (Mac now, other builds coming), and that got a major upgrade recently. Let’s have a look. It’s best compared to the main view of FL Studio, or the basic rack in Reason, or the devices in Ableton Live, in that the focus is building up songs through patterns and instruments and effects. 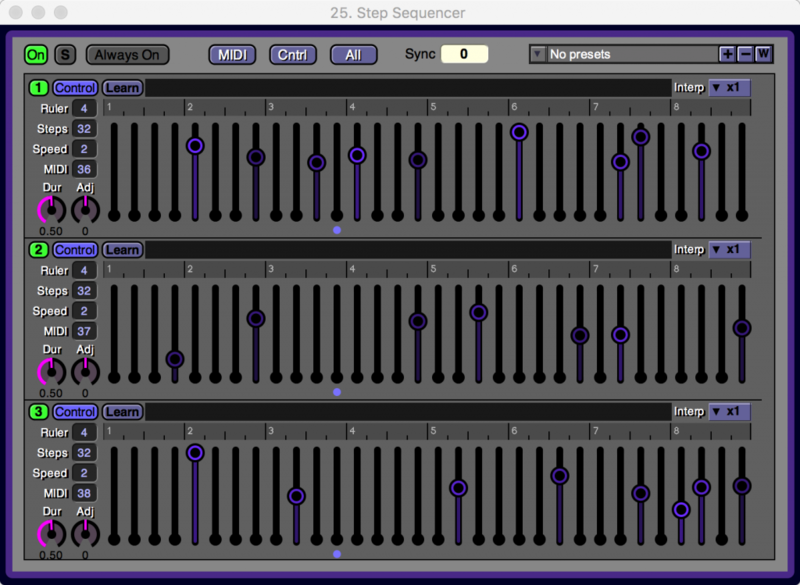 What you don’t get is audio input, multitracking, or that sort of linear arrangement. 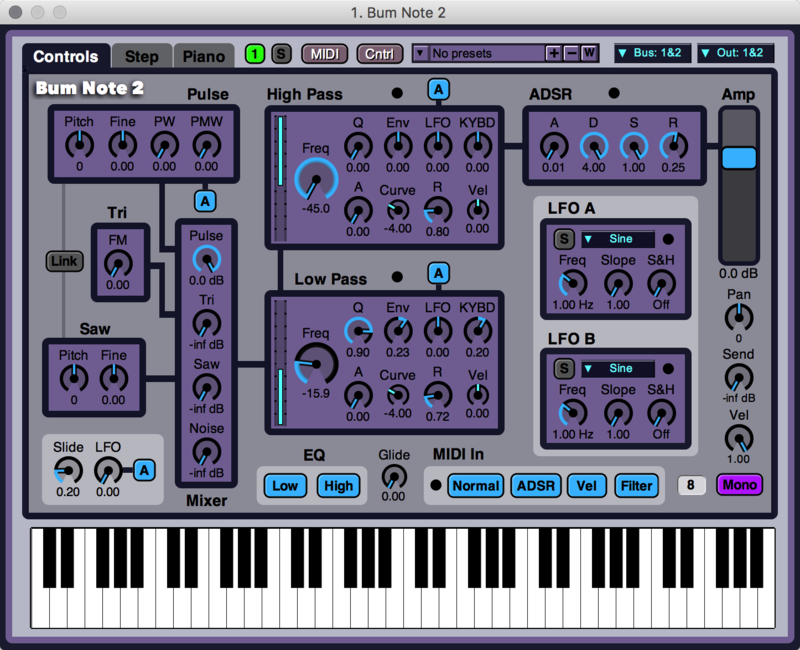 Then again, for a lot of electronic music, that’s still appealing – and you could always combine this with something like Ardour (to stay in free software) when it’s time to record tracks. Also good in this age of external gear lust, all those pattern generators and MIDI control layouts play nice with outboard gear. There’s even an “external device” which you can map to outboard controls. But all of this you can do in other software. 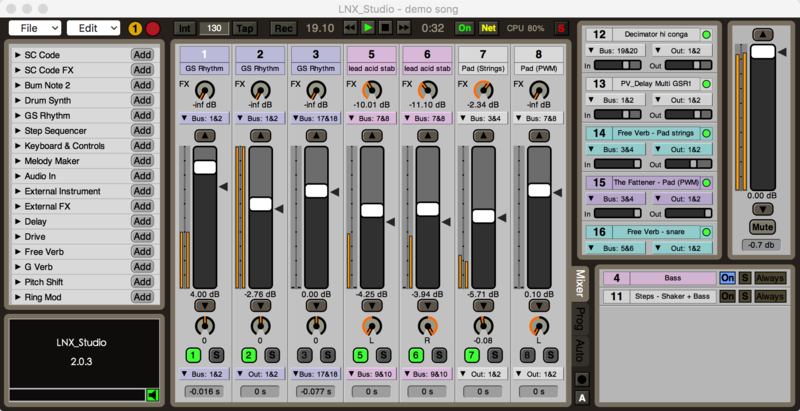 And it’d be wrong to describe LNX_Studio as a free, poor man’s version of that gear, because it can do two things those tools can’t. 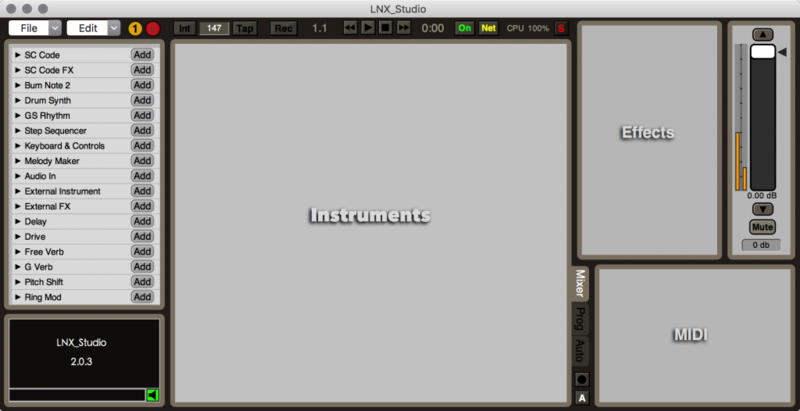 Second, and this I did play with, you can write your own synths and effects in SuperCollider and run them right in the environment. And unlike environments like Max for Live, that integration is fully native to the tool. You just hop right in, add some code, and go. To existing SuperCollider users, this is finally an integrated environment for running all your creations. To those who aren’t, this might get you hooked. When you first get started, you’re presented with a structured environment to add instruments, effects, pattern generators, and so on. Fully loaded, the environment resembles portions of FL Studio or Ableton Live. You get a conventional mixer display, and easy access to your tools. 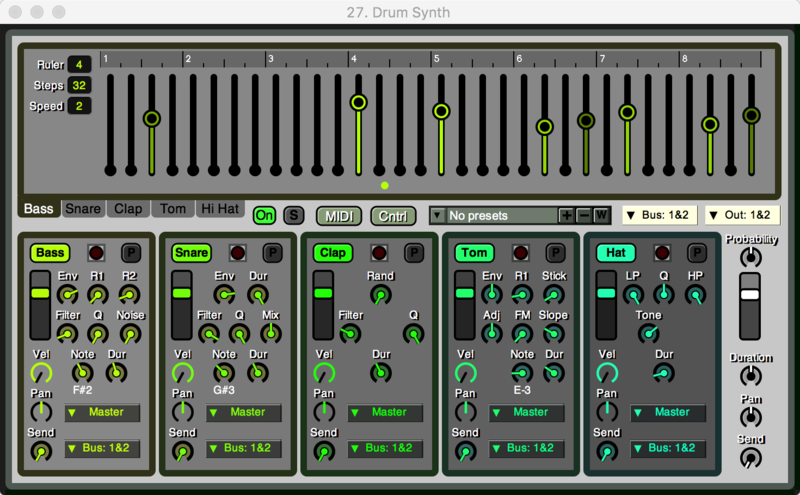 Oh, yeah, and out of the box, you get some powerful, nice-sounding virtual analog synths. But here’s the powerful part – inside every synth is SuperCollider code you can easily modify. 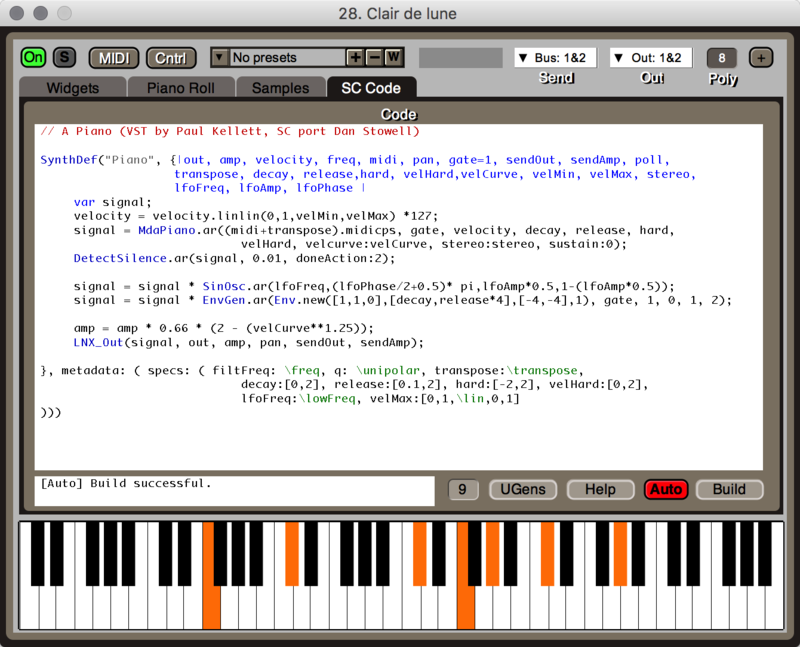 And you can add your own code using this powerful, object-oriented, free and open source code environment for musicians. Effects can use SuperCollider code, too. There’s also a widget library, so adding a graphical user interface is easy. 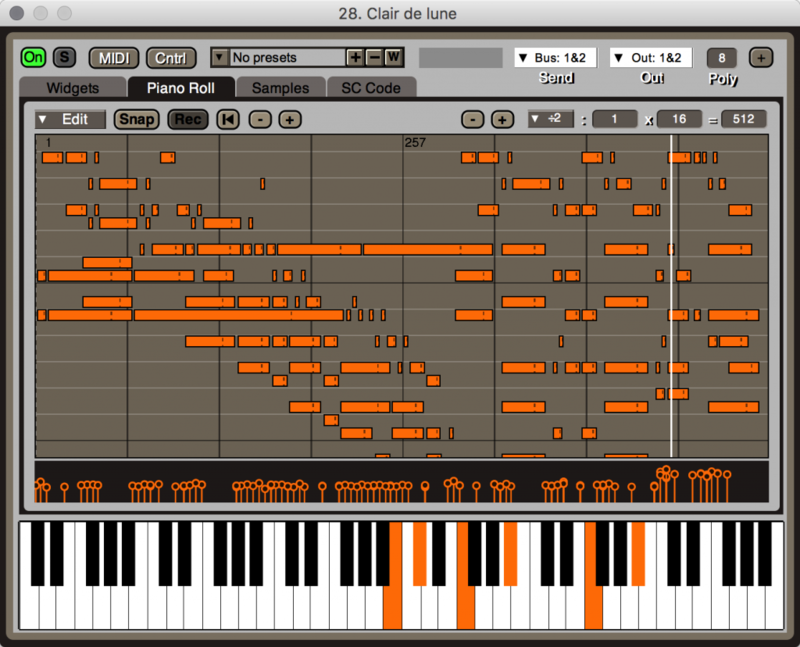 You also get chord generators and (here) a piano roll editor. 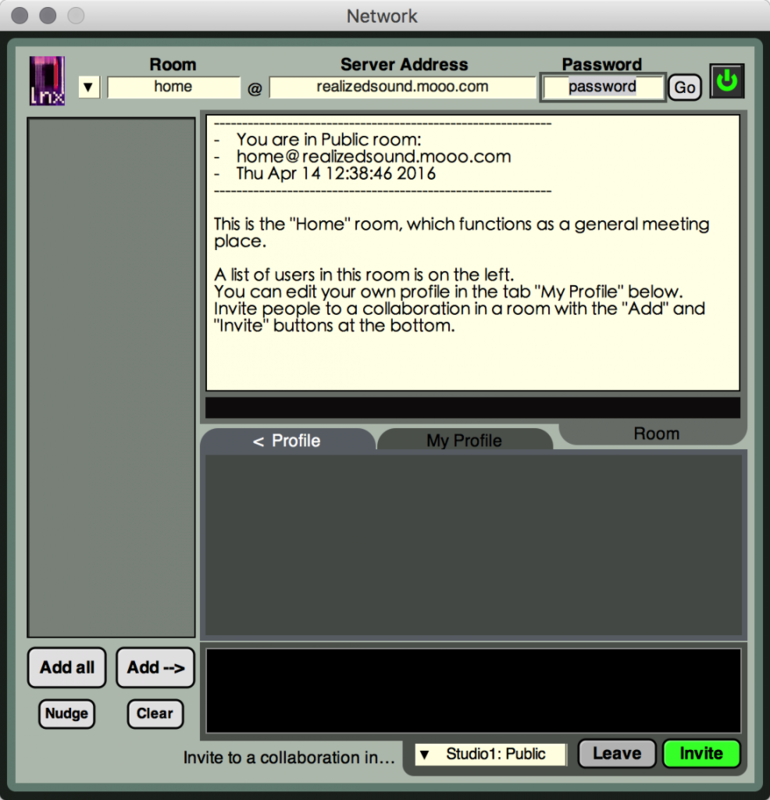 When you’re ready to play with others, there’s also network capability for jamming in the same room or over a network (or the Internet). I love what’s happening with Eurorack and hardware modular – and there’s nothing like physical knobs and cables. But that said, for anyone who brags that modular environments are a “clean slate” and open environment, I think they’d do well to look at this, too. The ability to code weird new instruments and effects to me is also a way to find originality. And since not everyone can budget for buying hardware, you can run this right now, on any computer you already own, for free. I think that’s wonderful, because it means all you need is your brain and some creativity. And that’s a great thing. And congrats to Neil Cosgrove for his work on this – let’s send some love and support his way.